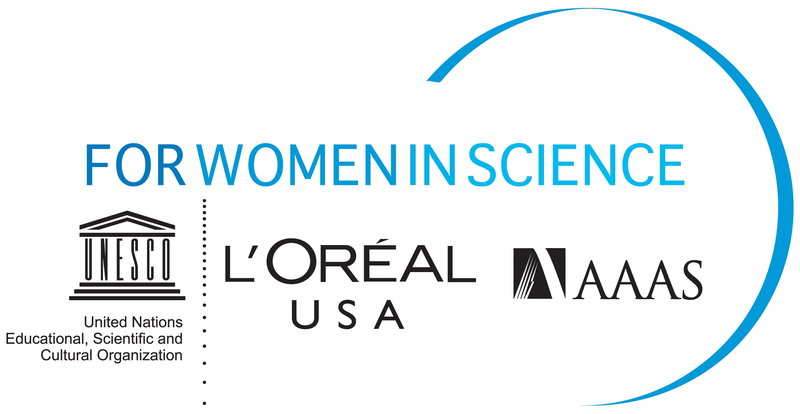 The L’Oréal USA Fellowships For Women In Science is a national program that annually recognizes five U.S.-based women postdoctoral researchers who are pursuing careers in the life and physical/material sciences, as well as mathematics, engineering and computer science. Recipients receive up to $60,000 each that they must apply towards their postdoctoral research. Now entering its ninth cycle, this national program annually recognizes and provides support to five women postdoctoral researchers in the U.S. who are pursuing careers in the life and physical/material sciences, as well as mathematics, engineering and computer science. Since its inception in 2003, the L’Oréal USA Fellowships For Women In Science program has awarded 45 fellowships to women scientists across the U.S. Each year, the program attracts a number of talented applicants from diverse scientific fields, representing some of the nation’s leading academic institutions and laboratories. The Award selection process includes a two stage review process, including a first round review by an interdisciplinary panel of scientists and engineers and a distinguished jury of eminent scientists and engineers reviews the top applications and selects the L’Oréal USA Fellowships For Women In Science recipients. The recipients of the L’Oréal USA Fellowships For Women in Science program participate in a week of events that include an awards ceremony, professional development workshops, media training and networking opportunities. In 2012, these workshops, which are facilitated by the program’s partner, American Association for the Advancement of Science (AAAS), will encompass job search techniques, interviewing skills, budget development for grant requests, and strategies for submissions to peer-reviewed publication. Identify exceptional female researchers in the U.S. to serve as role models for younger generations.